CG Design, a.k.a Creation Graphics, is a graphic design studio located in Greenville, NC. We enjoy meeting with local clients, but we are not restricted by locale. Today’s digital age has allowed us to reach different markets across eastern North Carolina and other states of the USA. The three primary areas of service we focus on include logo design, web development and hosting, as well as printing services. We would consider it a privilege to work with you and your team to design your corporate identity, your website, or any other promotion and marketing materials to help you brand your image. As a graphic designer, we have the privilege of offering a versatile range of services. Is your company suffering from a business personality disorder? This happens when there is inconsistency across multiple forms of marketing and corporate assets. For example, if your website has a certain look and feel, but your company brochure has a completely different design then you are dealing with a business personality disorder. You want your customers and clients to recognize your company with only one personality instead of three or four personalities. It matters how you present your business to the public. You should aim to establish and maintain this identity in accord with all areas of your company. We work with you and your ideas to move you from conceptualization to a consistent and concise visual design. A logo is the face of your business that identifies your company. It sets you apart from your competition and makes you distinguishable to your customers. This is where you make your first impression to the public. A great logo should be memorable, unique, and simple. You want your logo to convey a message and encapsulate the quality and value of your company. It should promote a strong non-verbal message for the company. When you combine your logo design and corporate identity with the values and message of your company, then you are able to brand yourself and be looked upon as an authority in your industry and market. Corporate branding entails the ongoing promotion of the brand name and company message verses the individual branding of a product or service. Branding allows you to increase your overall visibility and become recognizable within your marketplace. This will enhance the company reputation and develop trust with customers and clients. Although much of today’s media is digital, there is still a marketing strategy demand for print design. It still remains an effective way to reach your target audience. CG Design is a print broker, meaning we can source our print media from various printing companies and in turn provide you with the best option for the cost. You will find that our pricing is competitive since we don’t have to markup for overhead costs like most other print services. 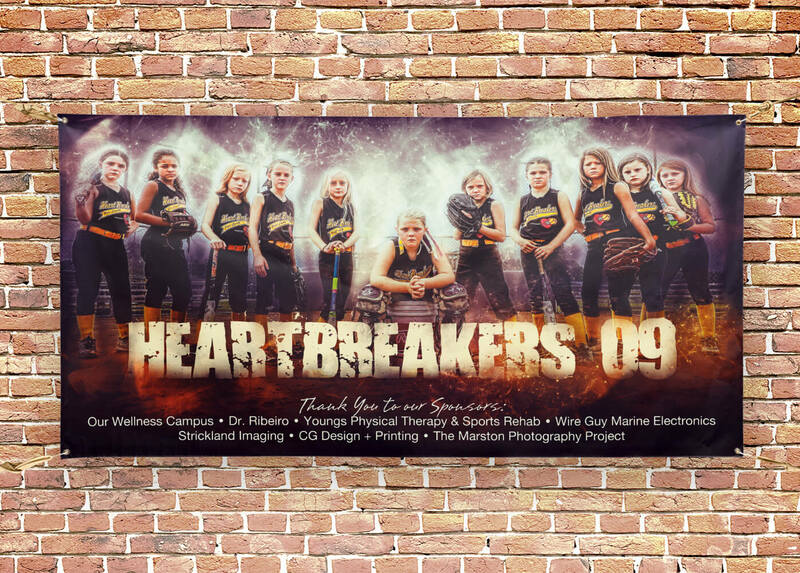 Our printing service covers a broad range if you are looking for poster printing, sticker printing, brochure printing, flyer printing, business cards, banners or postcards among many other promotional products like tradeshow displays. 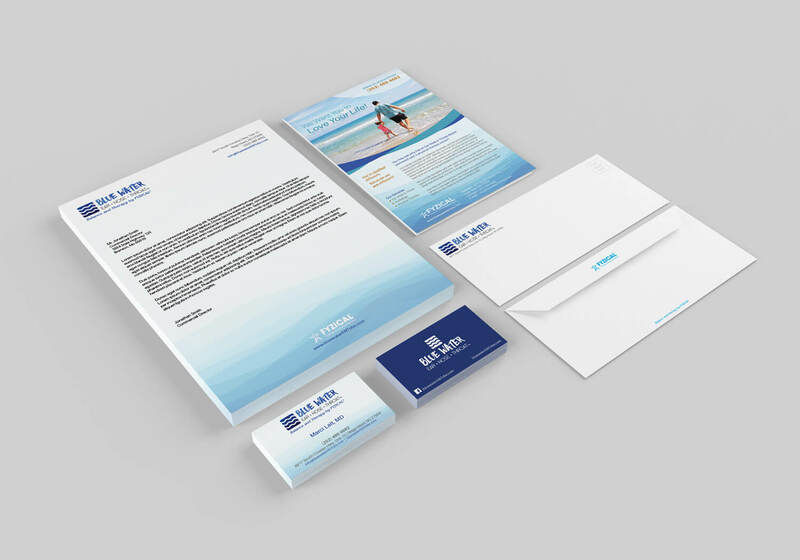 Be sure to ask about our business package where we will design and print your letterhead, envelopes, and brochures. We work to create a visual identity starting with the layout, moving to the color theme, then offering choices of paper quality. 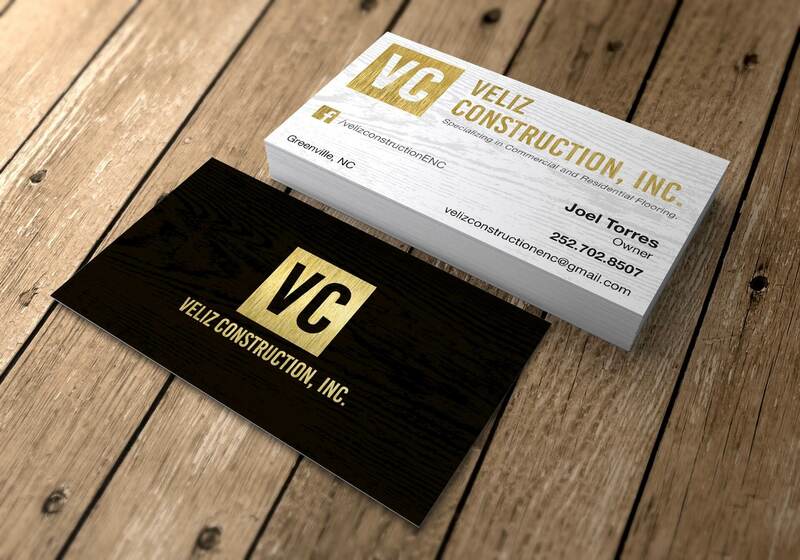 With our design, you are bound to make an impression and draw your customer’s attention. Have you claimed your virtual real estate with an online website presence? If not, then you are enabling all of the online customers to go to your competition and are losing thousands of dollars per month. We understand the importance of establishing your business online. 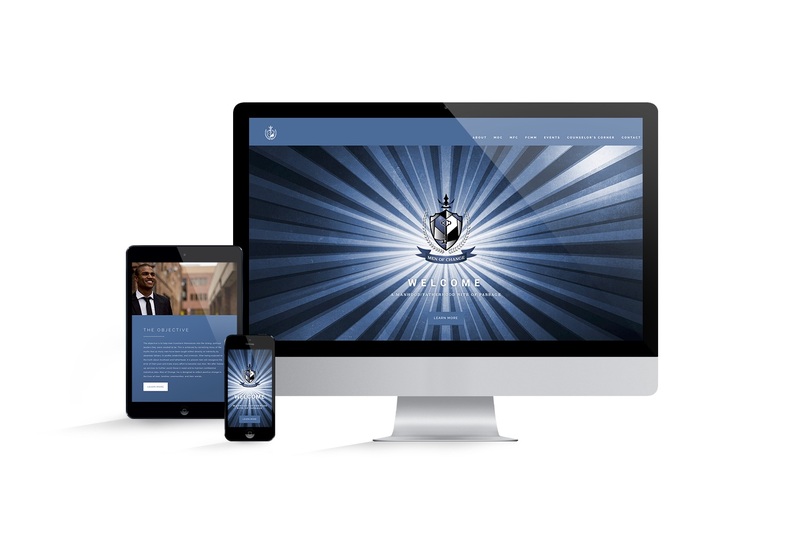 Our websites are designed to be responsive, mobile ready, tablet compatible, and user-friendly. We custom design with your brand in mind, while attracting the eye of your customer to increase engagement and conversions. At CG Design, we not only offer website design and development, but we provide website hosting and ongoing maintenance. When looking at a service to host your website, the key factor should be reliability. First, you need to determine your hosting needs. If you need help evaluating, then just contact us and we will help you figure out what options are best. We custom create and build your website utilizing the WordPress (WP) platform. This allows better ease of use, ability to manage from any other computer, more control of the site compared to other platforms, no complicated HTML code nor is FTP software required. You are allowed to have multiple users and the functionality is expandable as your business grows. 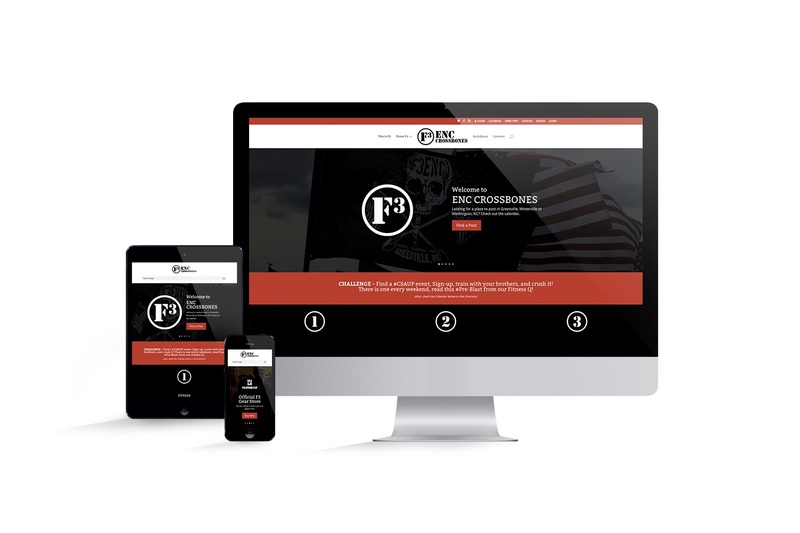 We design your website 100% customizable to your business.